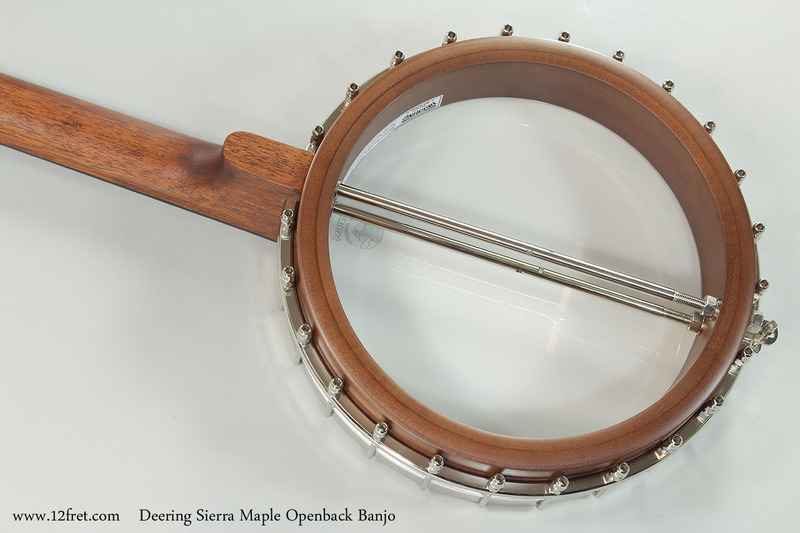 Deering has done it again with this innovative variation on their Sierra Bluegrass banjo!! 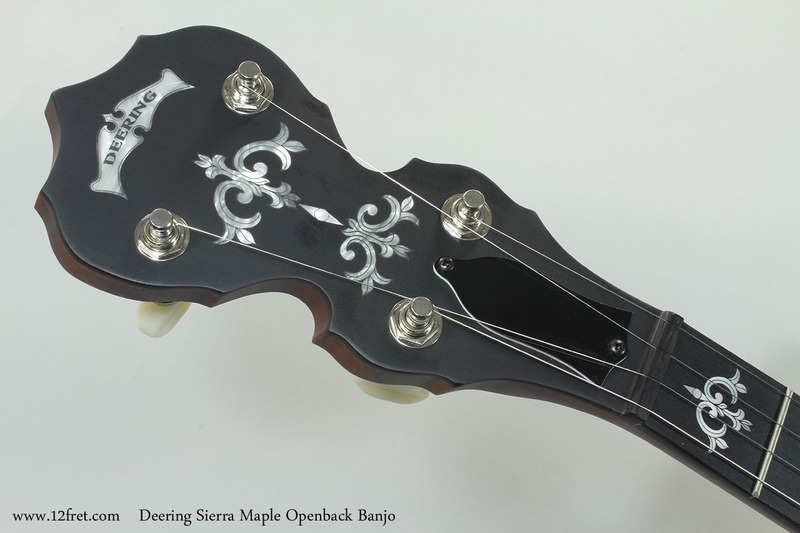 By simply eliminating the heavy flange and resonator the Sierra open-back offers a voice very much in the spirit of the famed Vega #2 Tubaphone at a far lower price. 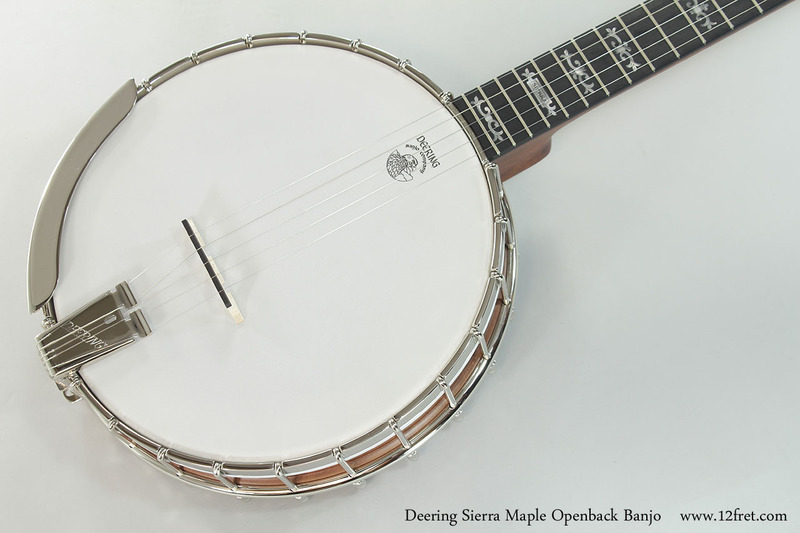 The Deering Sierra uses the famed ’06 or Aught Six Deering flathead ring – a ring that has roughly the same mass as a Tubaphone which when combined with the maple neck offers the superb tone and sustain one would expect in the Vega #2. All this in an elegant and very playable, professional grade banjo. A Deering Vega archtop hardshell case is included. 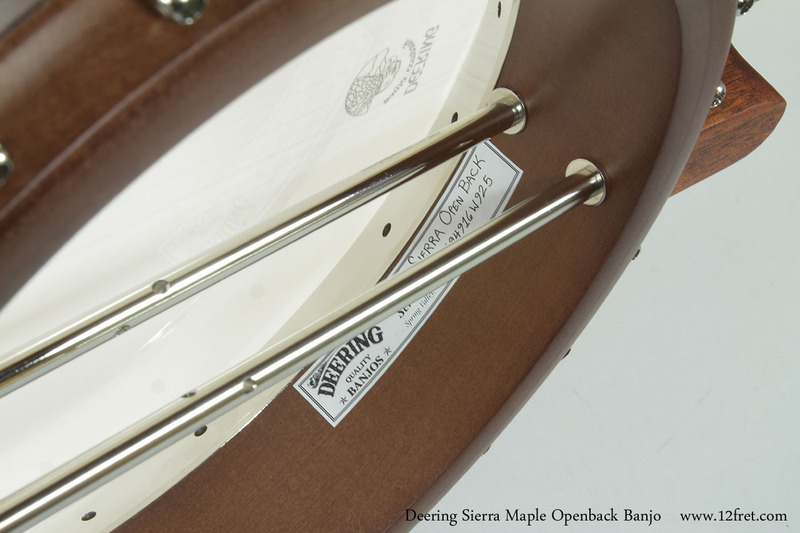 Visit the Deering Banjos website to learn more about the Deering Sierra Openback line!